Purchase the album and support Ben Craven and download what you want of 5.1 flac (16-48) & stereo flac (16-44). 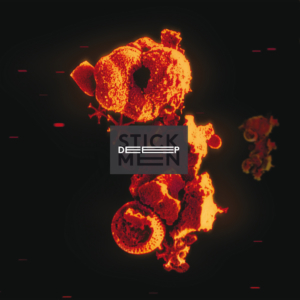 Streaming of stereo, CD & CD/DVD purchase on Bandcamp. The original 5.1 surround mix from 2006, presented as individual lossless 5.1 FLAC files 16/48 format, as per the original masters. 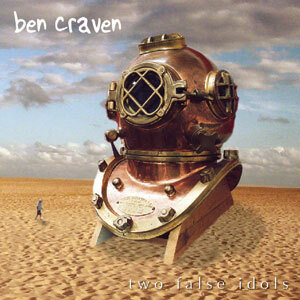 Stereo version remixed in 2012, this is a reissue of Ben Craven’s debut album “Two False Idols” (originally released under the name of “Tunisia”). 16/44 format. 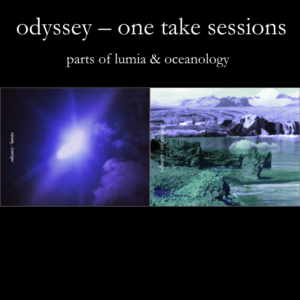 Includes PDF booklet with new liner notes by the artist. 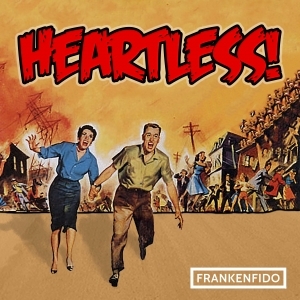 Recorded 2006 in 48 kHz 16 bit pcm.